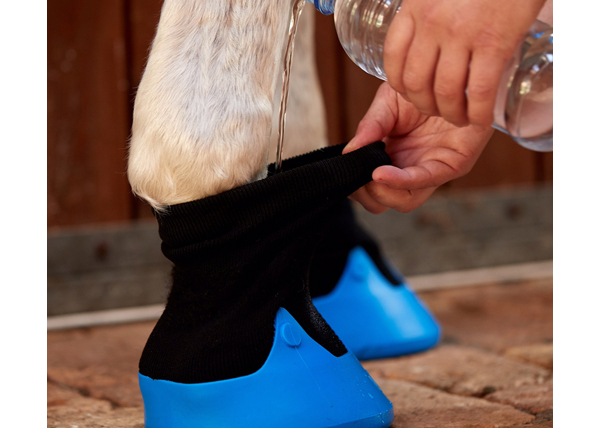 Tubbease is the ideal hoof sock. It helps in the treatment of various hoof diseases such as abscesses, thrush, seedy toe, thin sole, injuries, cracks and laminitis. Because of the simple but effective design, you can use this breathable sock to soak, but also in combination with medical treatments. 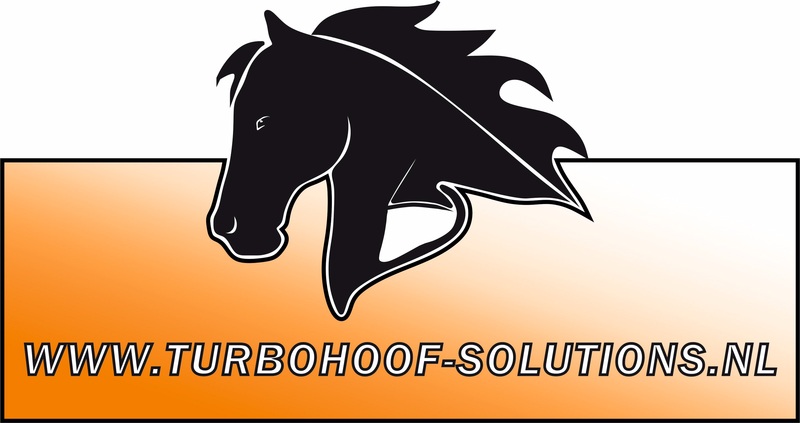 The breathability prevents the hoof from going soft during the treatment period. The EVA insole can be used to offer even more comfort to sensitive soles. The sock, which was developed in New Zealand, is available in four sizes, several more sizes are in development. 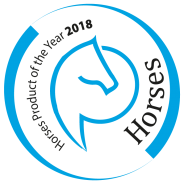 An indispensable product in the horses first aid.